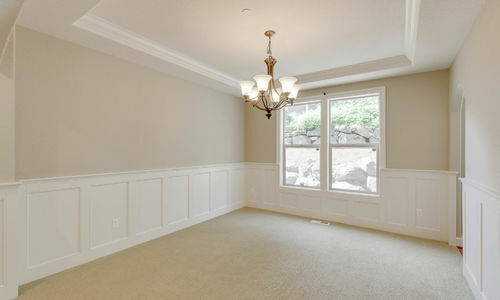 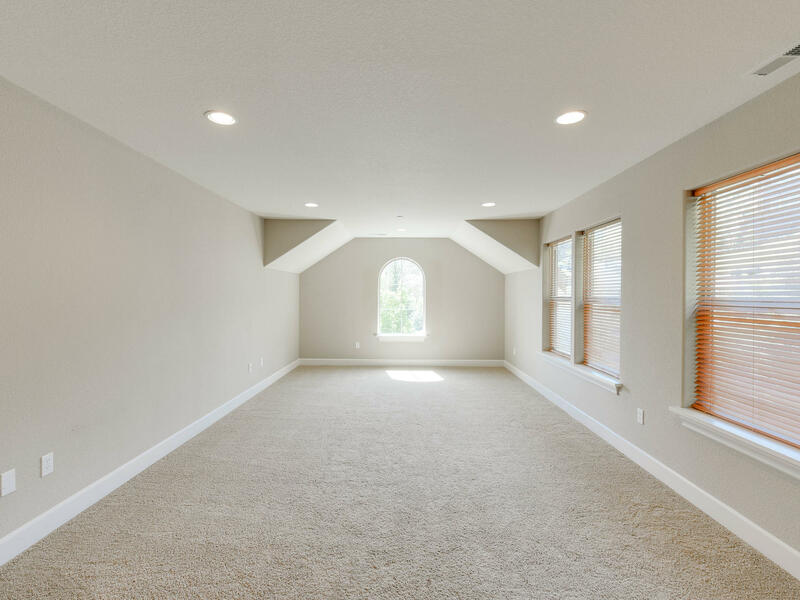 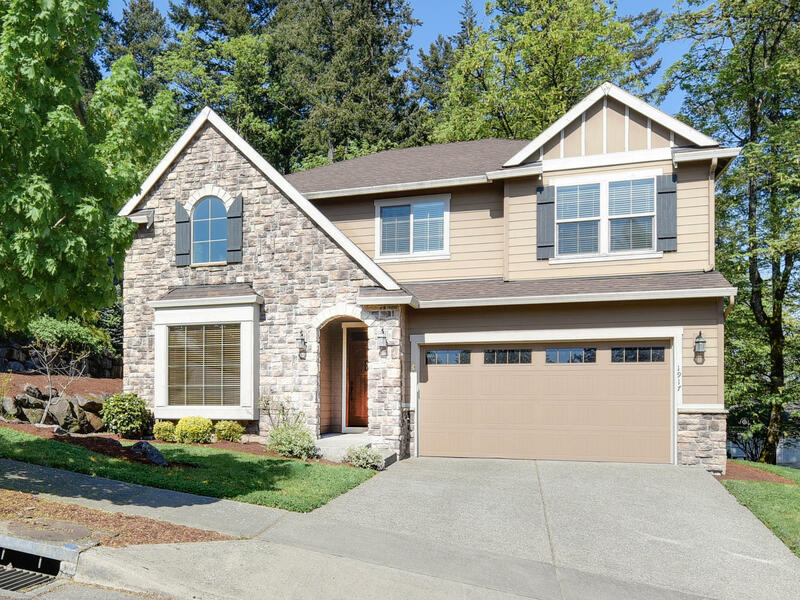 Beautiful Camas Home with 4 Bedrooms, Office + Bonus Room! 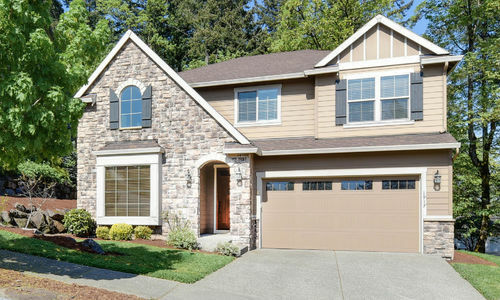 Welcome home to 1917 NW 7TH AVE Camas, WA. 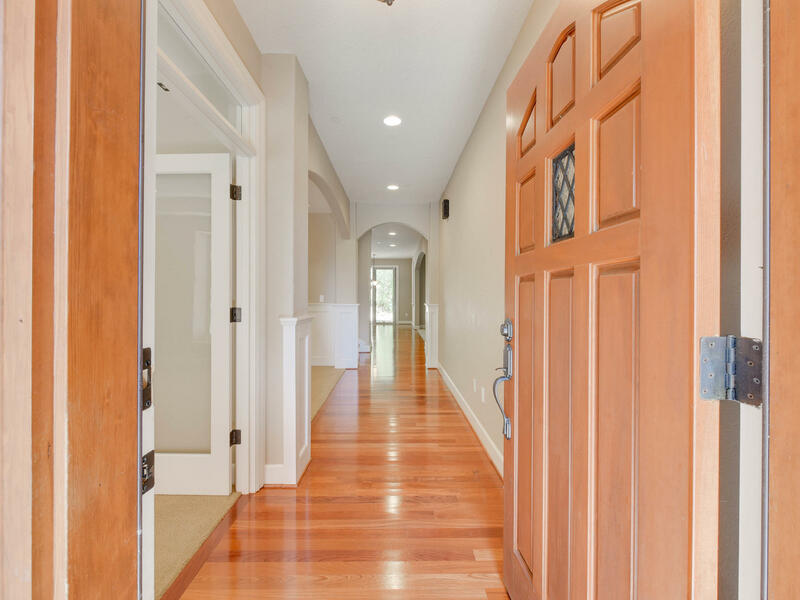 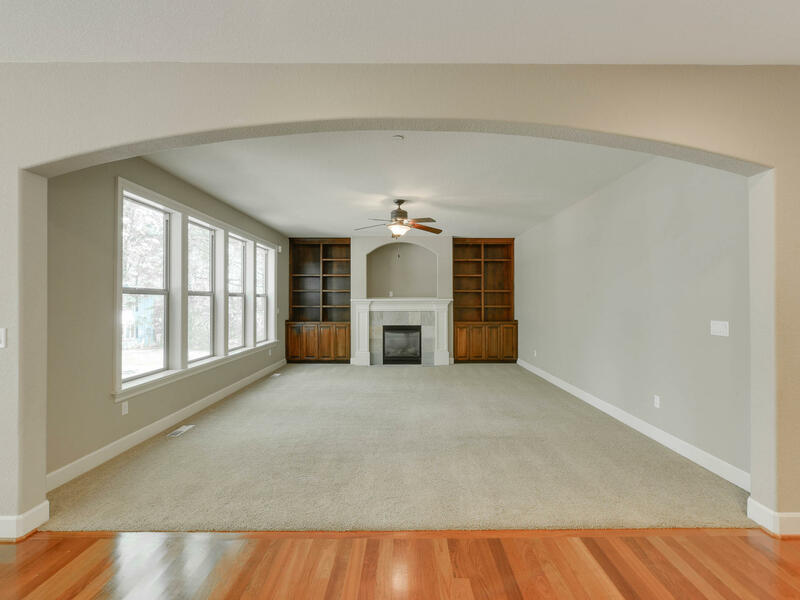 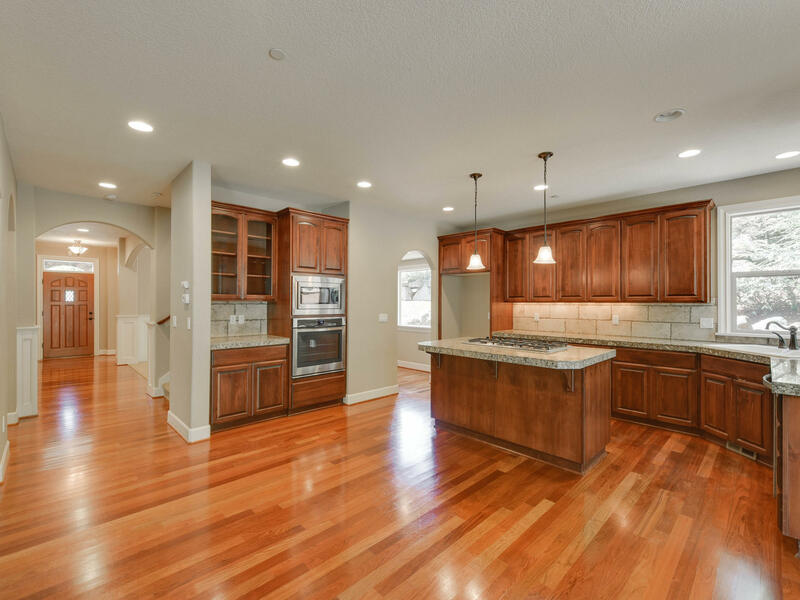 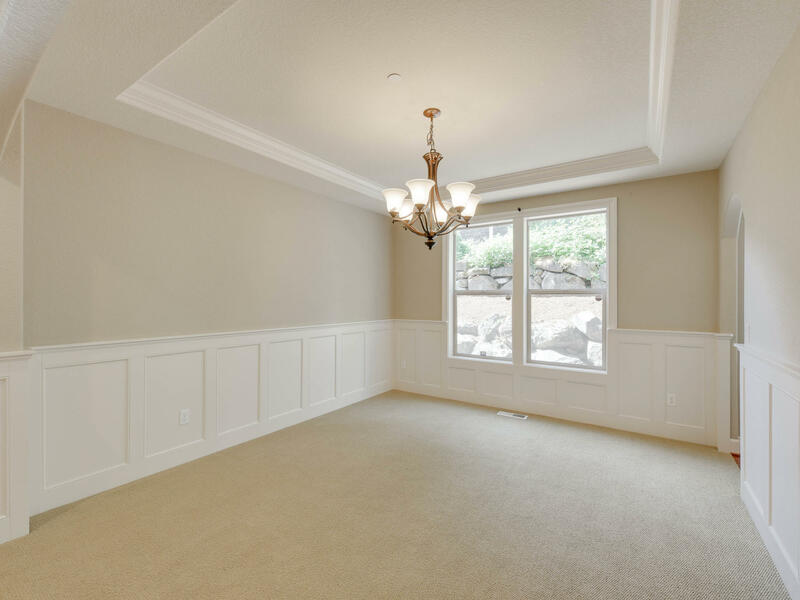 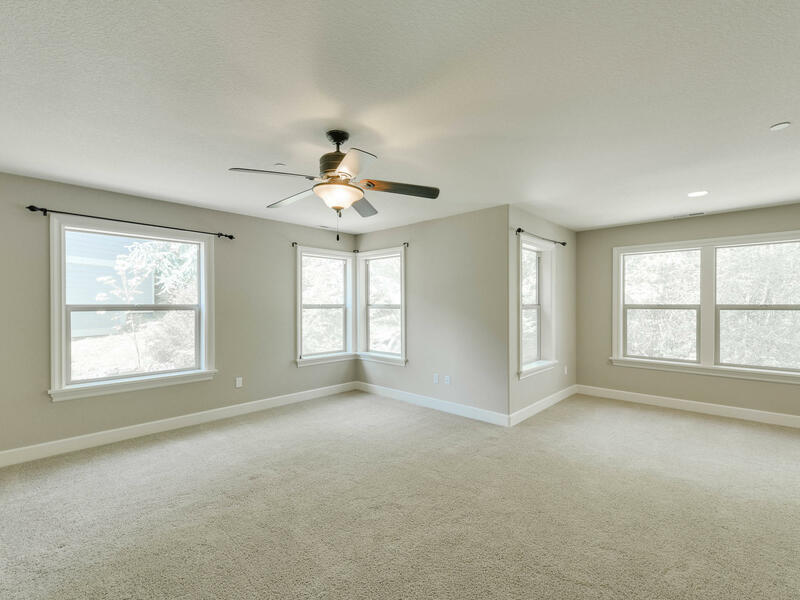 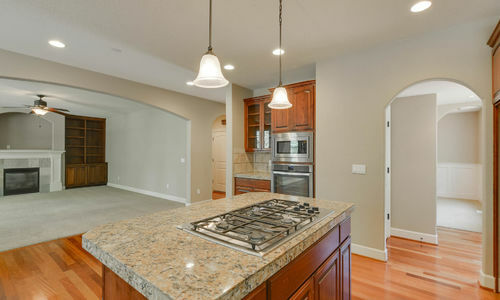 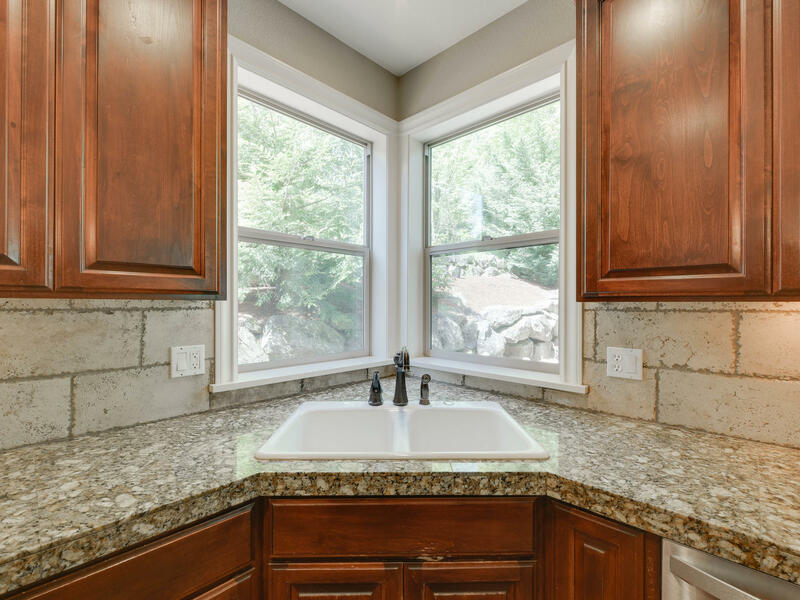 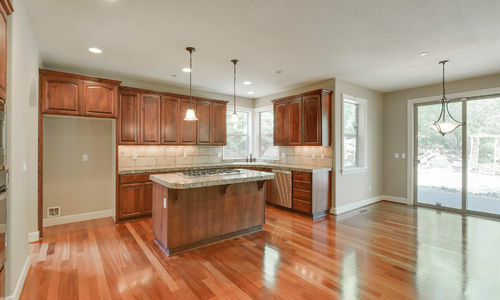 This beautiful Camas home features 4 bedrooms + a large bonus room & office on the main. 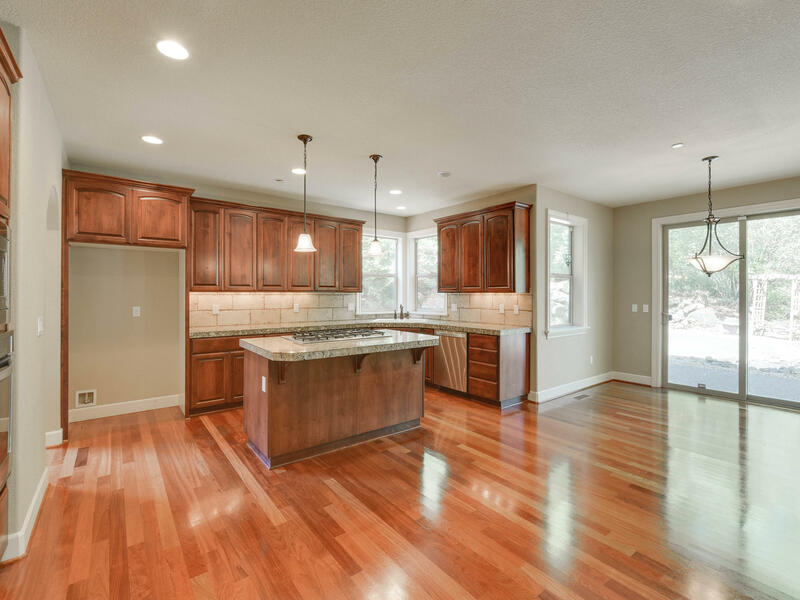 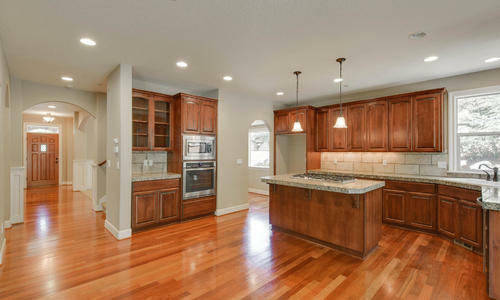 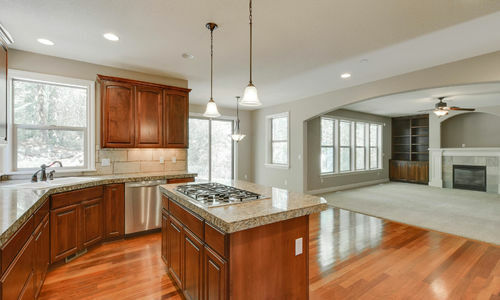 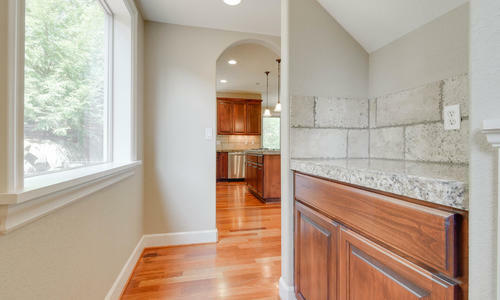 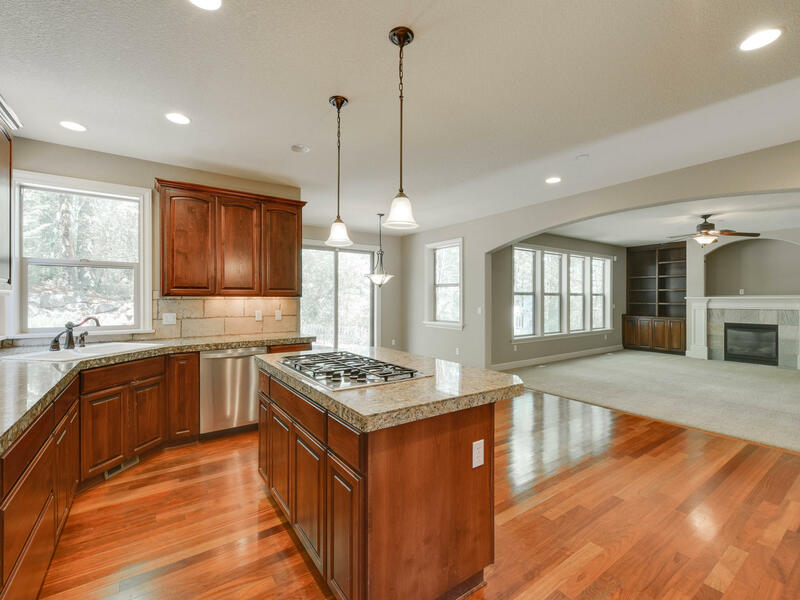 Hardwood floors, gourmet kitchen with loads of cabinet space & a large island with gas range. 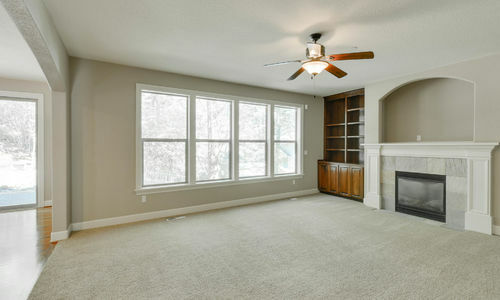 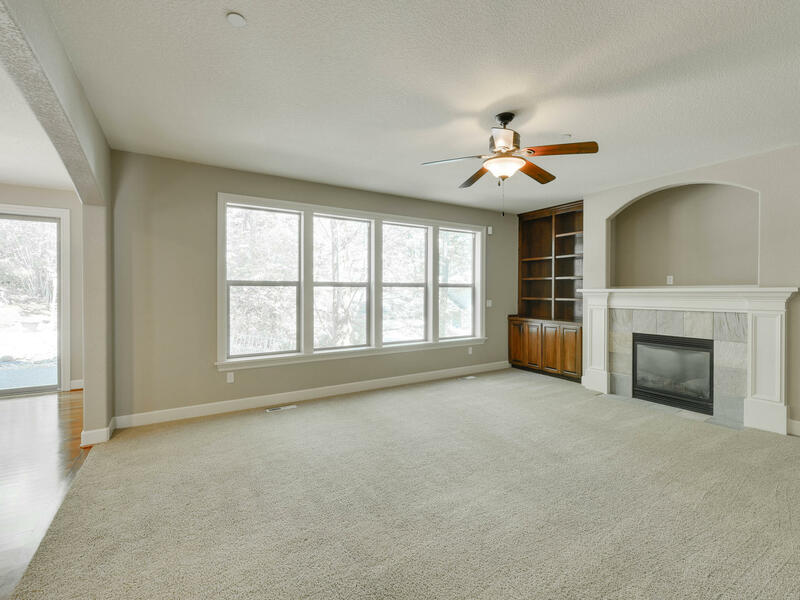 The family room has a cozy gas fireplace and built in’s on each side. 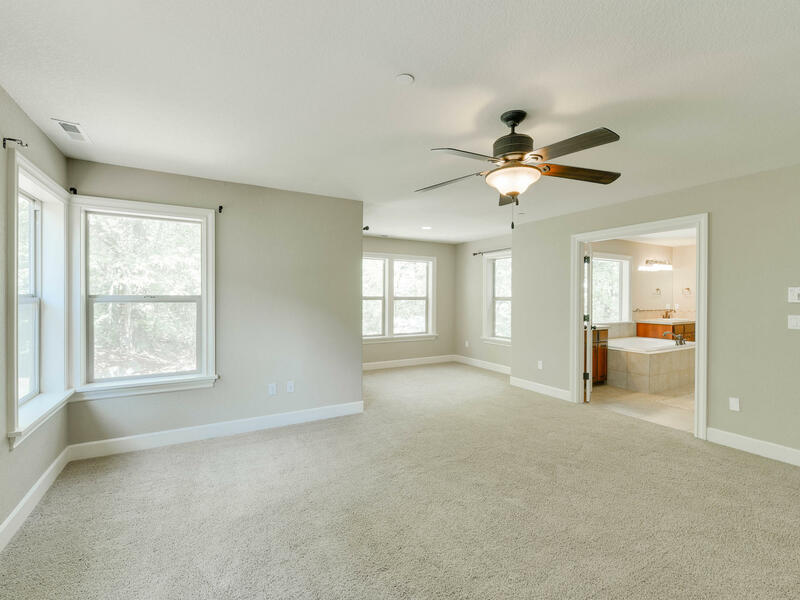 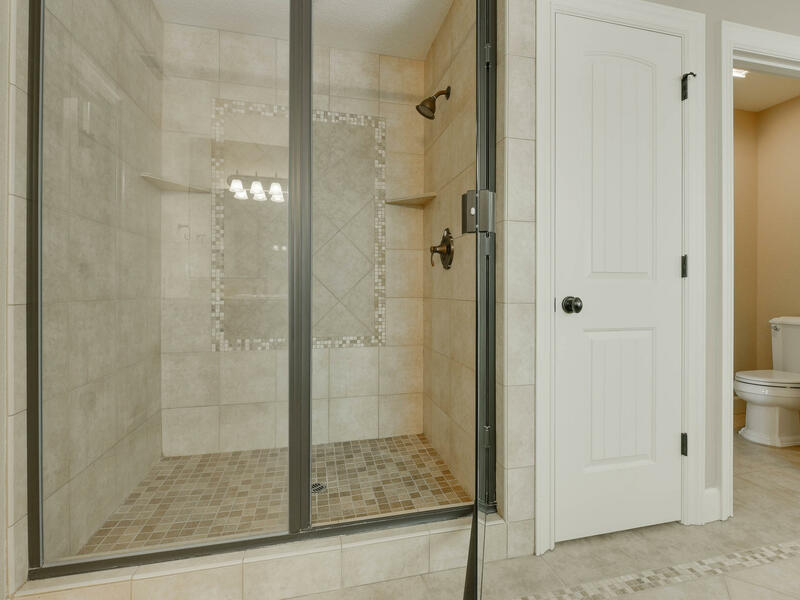 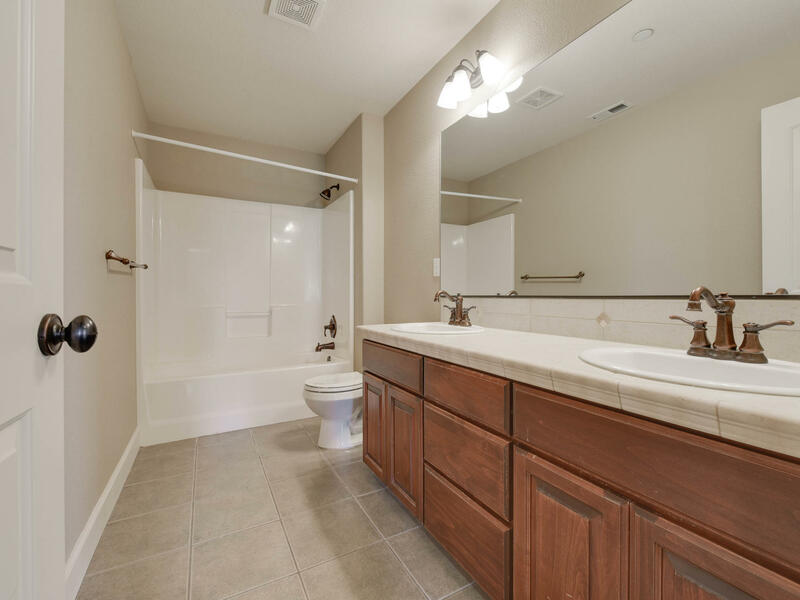 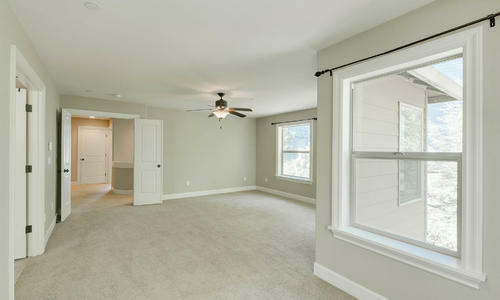 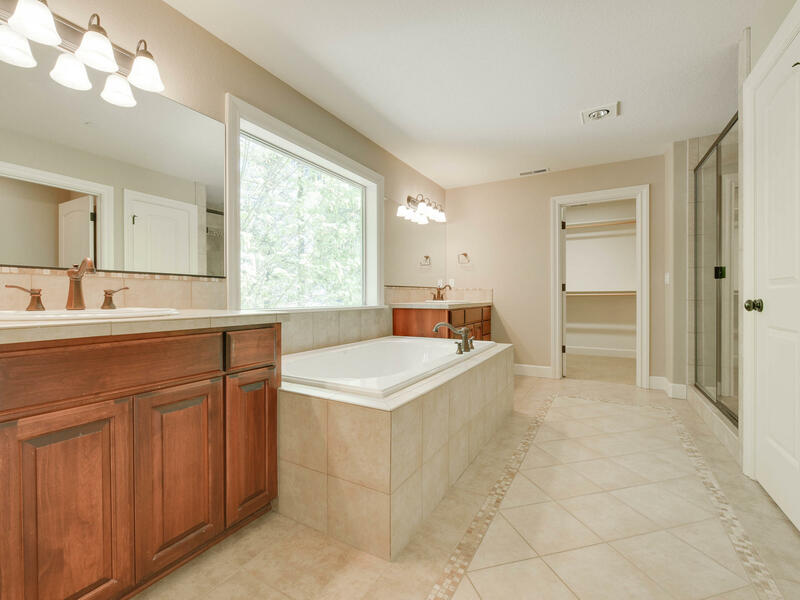 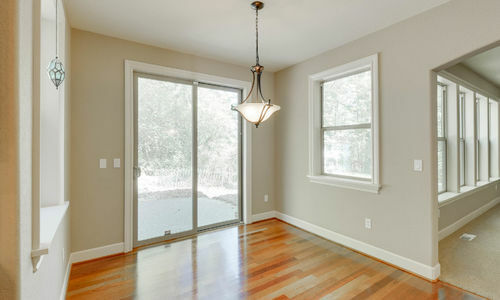 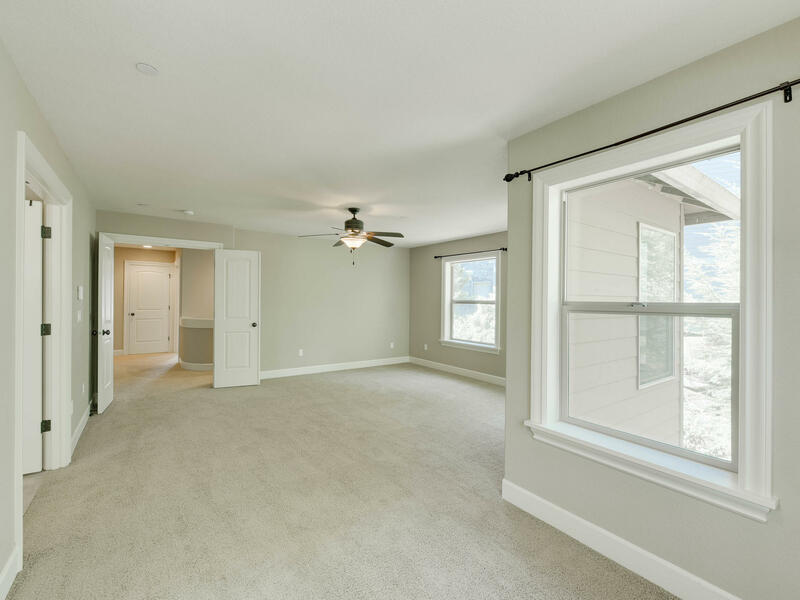 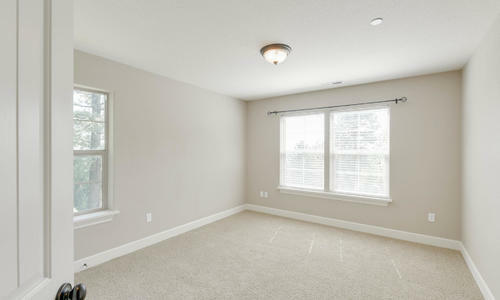 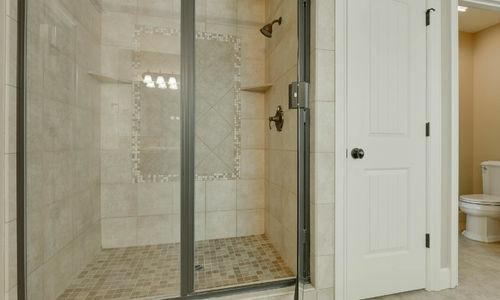 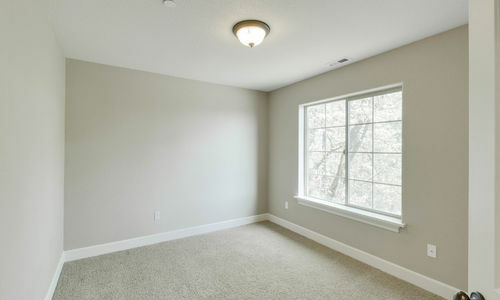 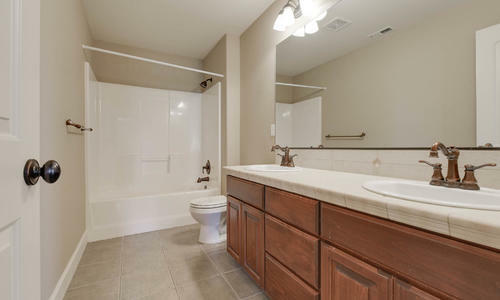 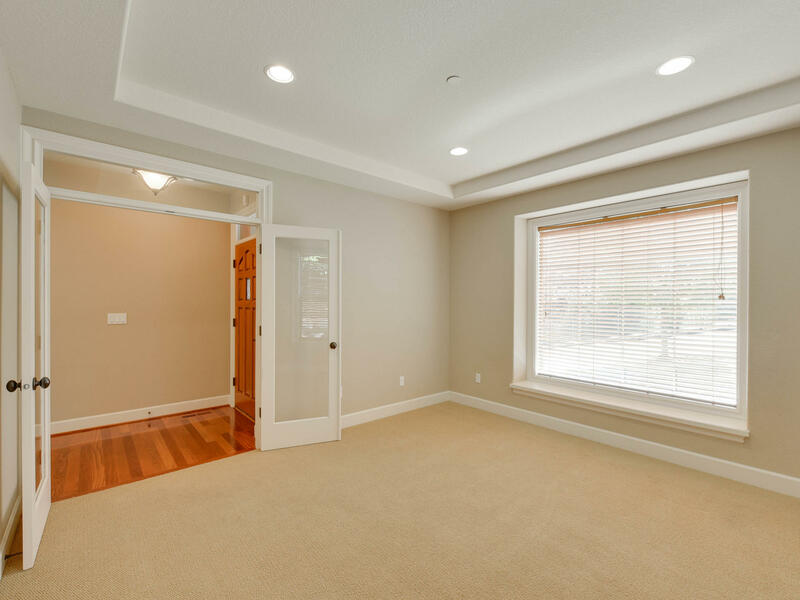 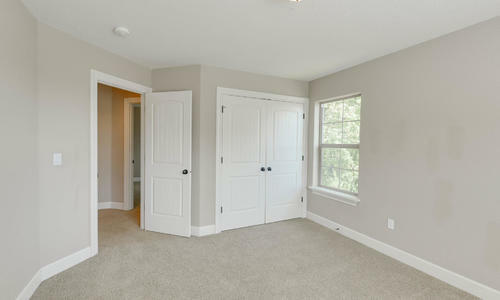 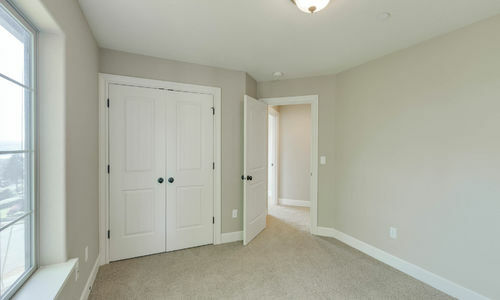 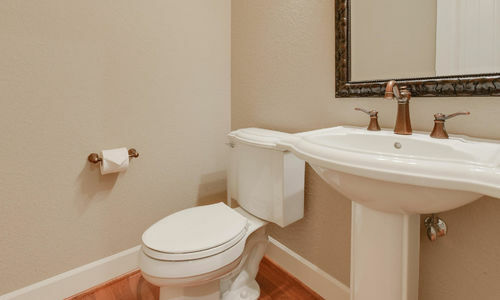 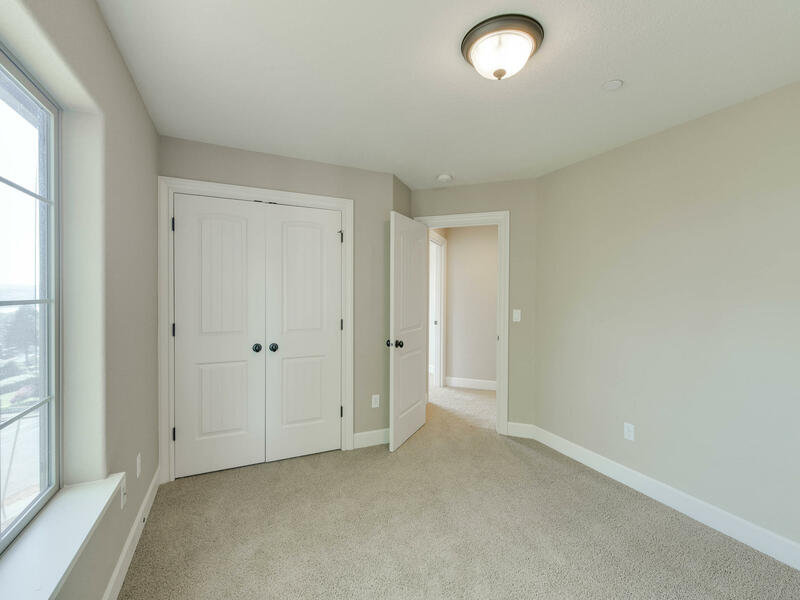 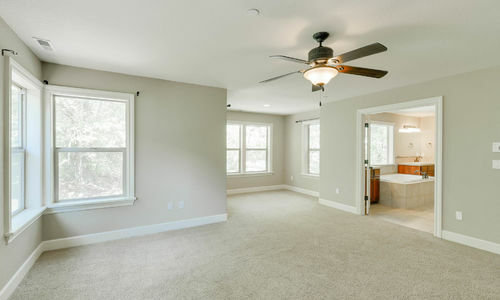 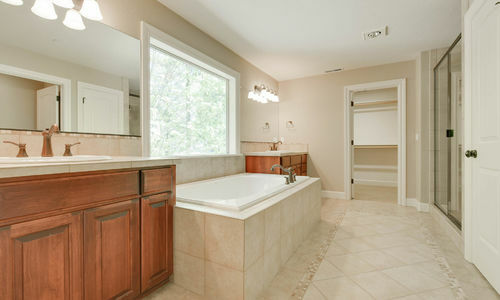 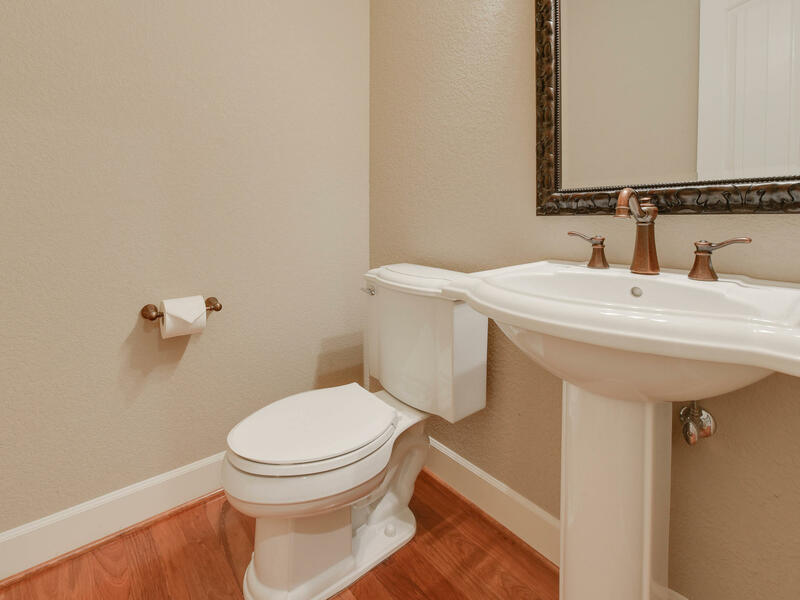 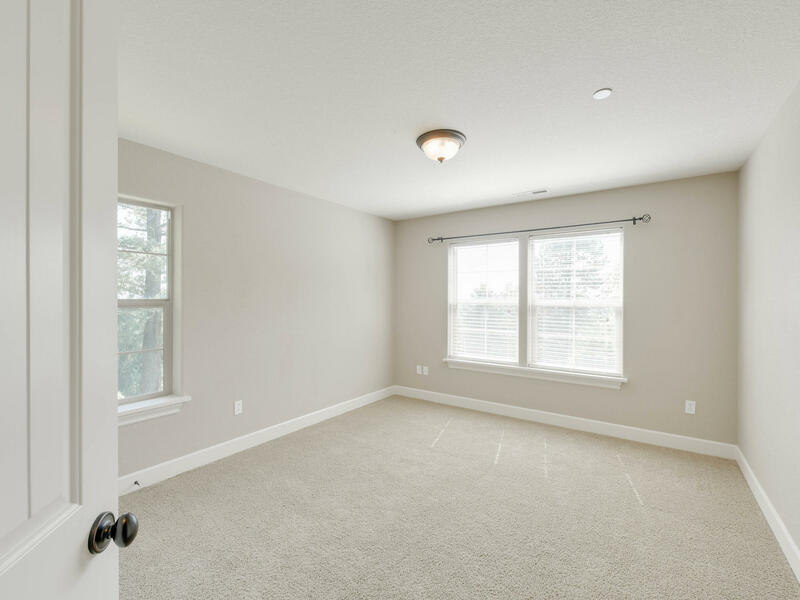 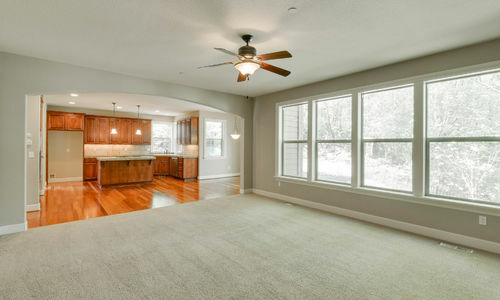 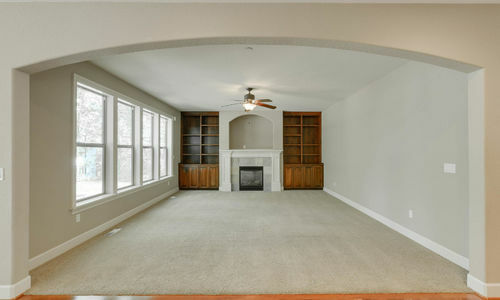 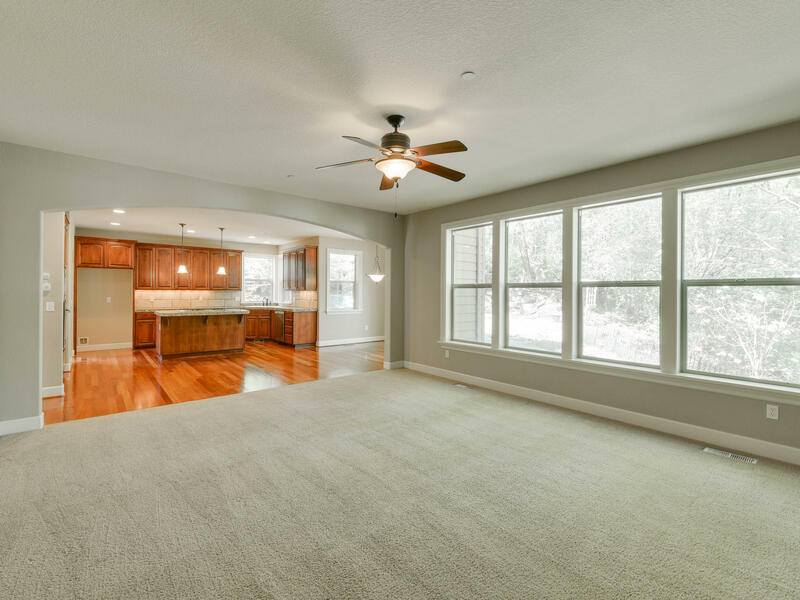 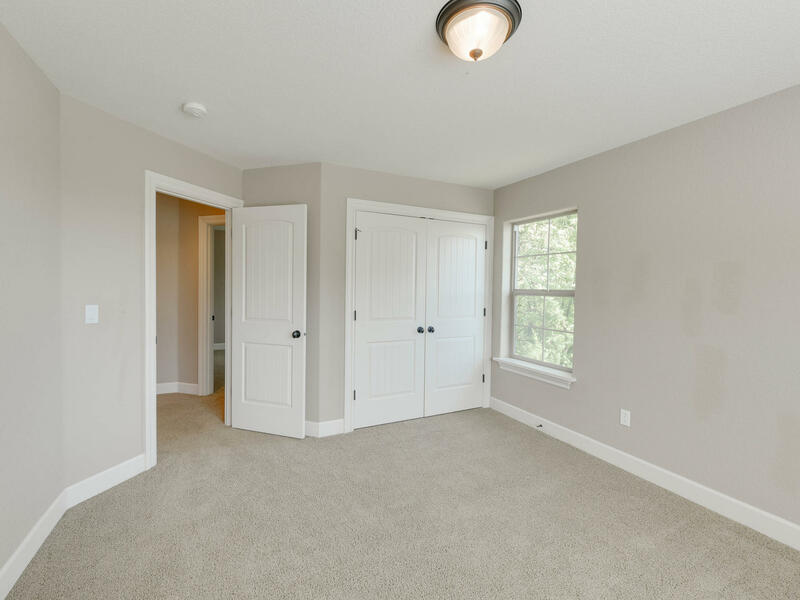 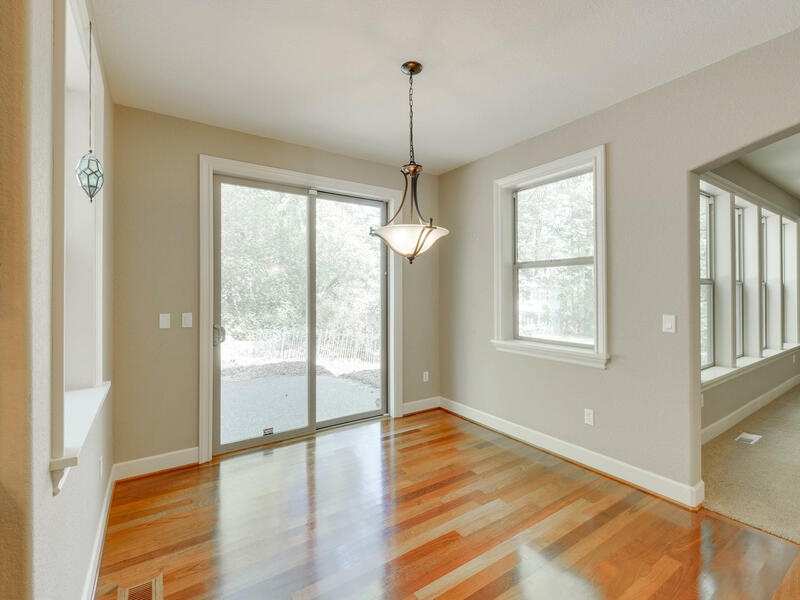 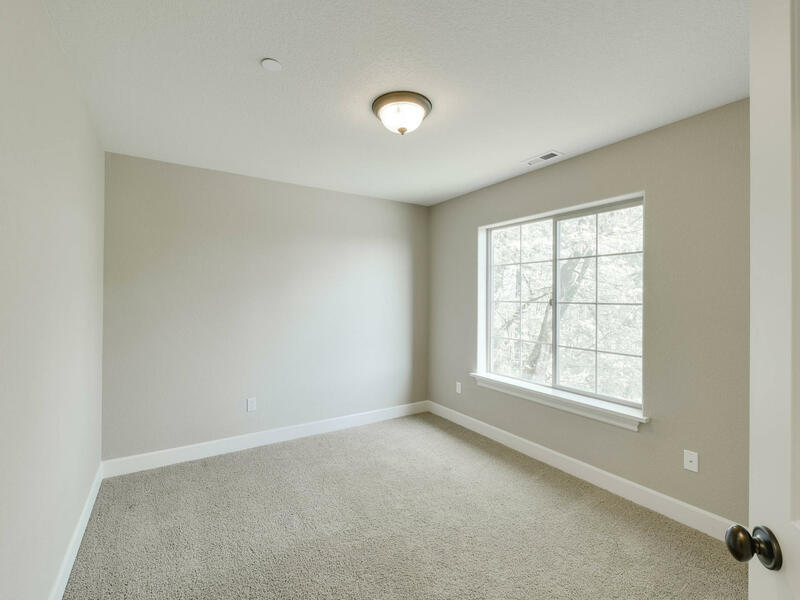 Over-sized master suite with sitting area, dual sinks, soaking tub & large walk in closet. 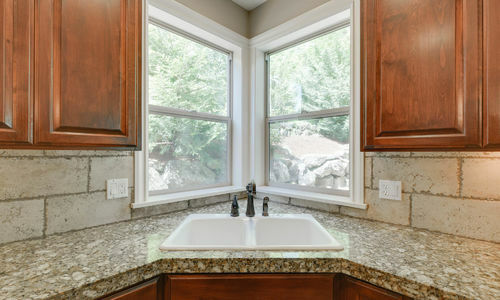 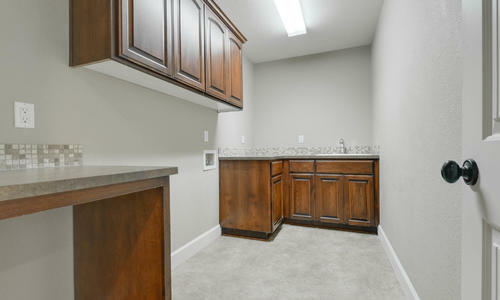 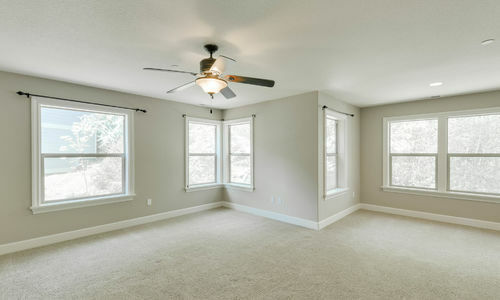 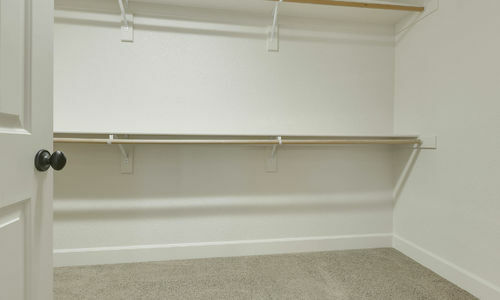 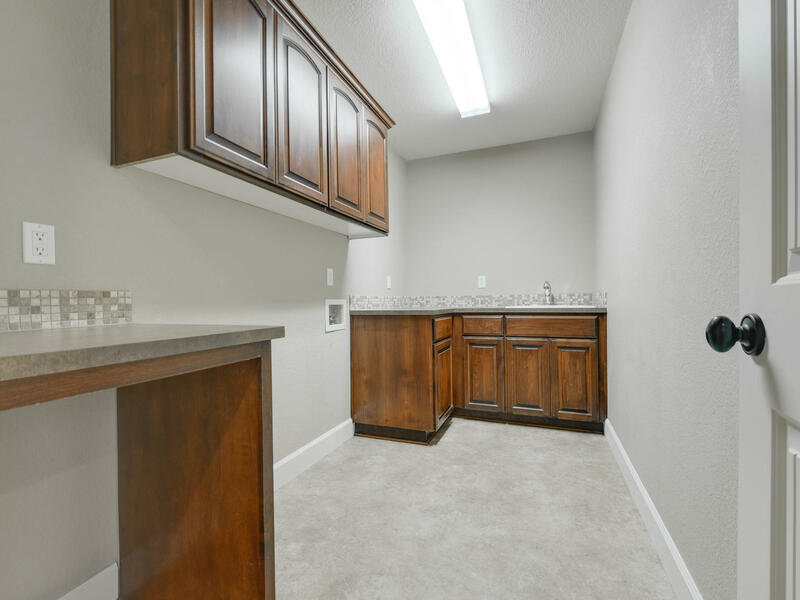 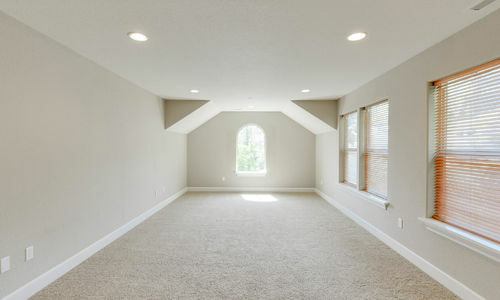 Enjoy the convenience of upstairs laundry and central air conditioning. 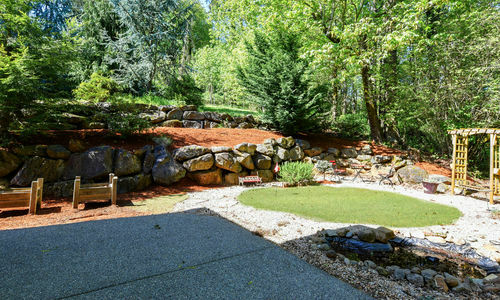 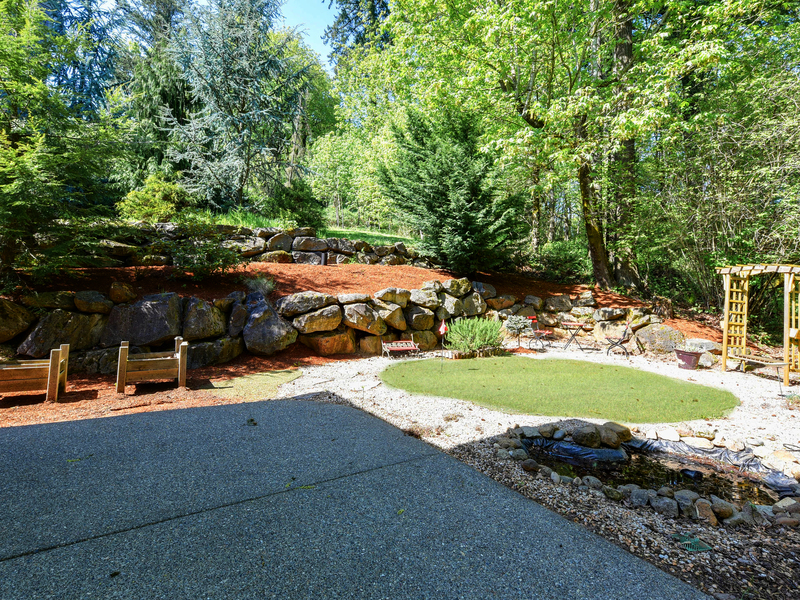 The back yard had a great patio, putting green and is surrounded by beautiful trees. 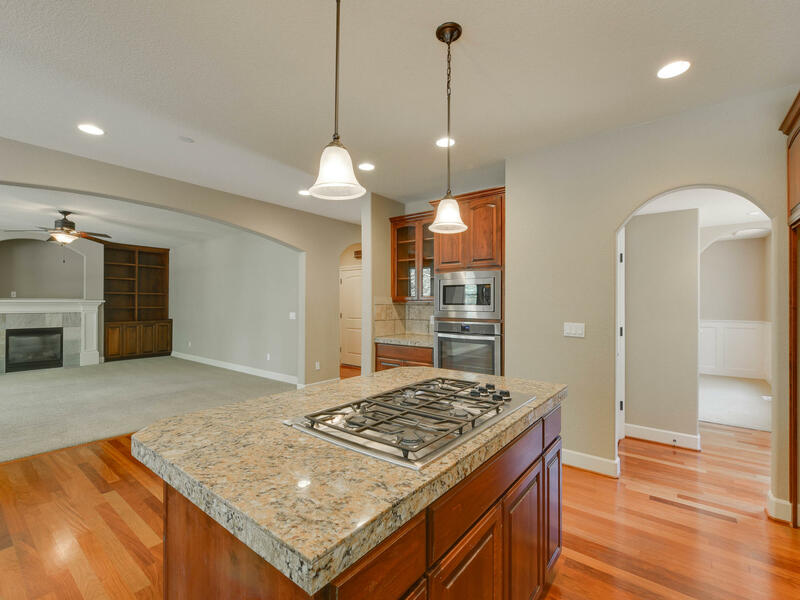 Located within the Camas School District! 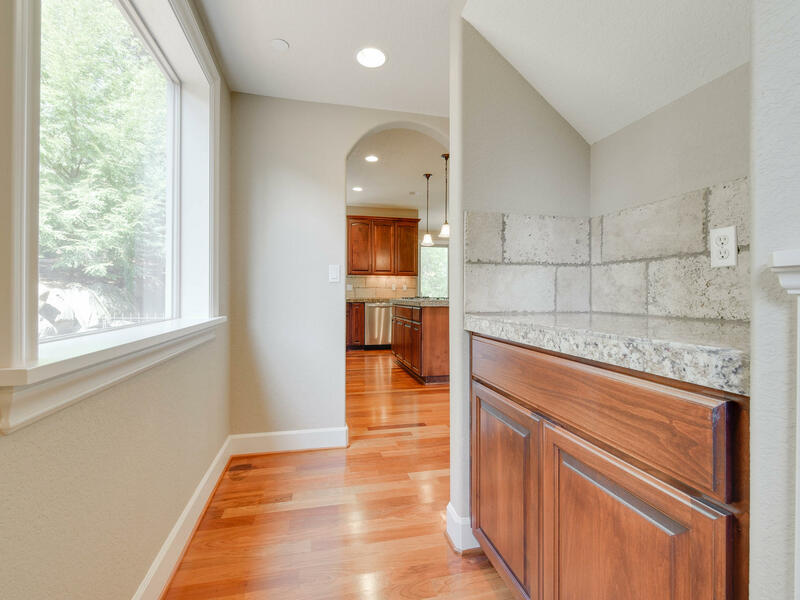 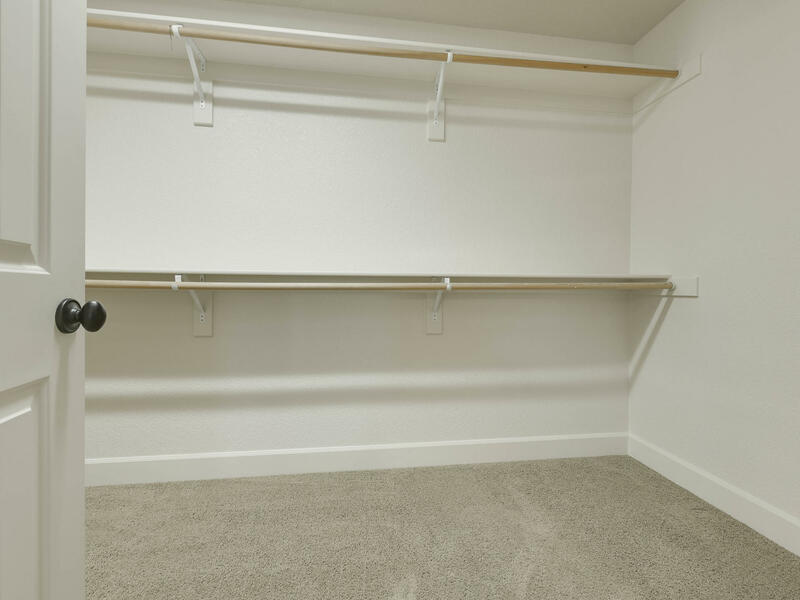 Contact us today for a private showing of 1917 NW 7TH AVE Camas, WA today!